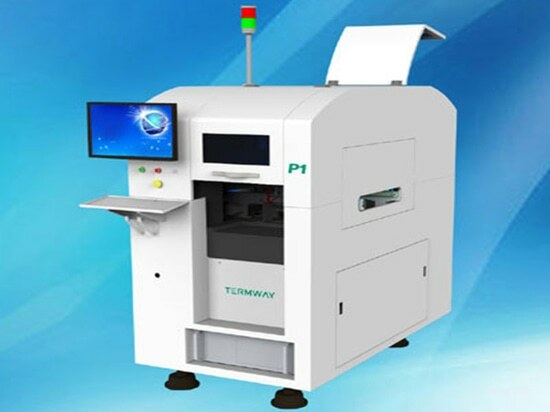 SMT Automatic solder paste jet printing machine P1 - Beijing, China - Beijing Torch SMT Co., Ltd.
1, no template.It can reduce the waiting time of Template processing while reducing the clean template, storage and other costs. 2, fast new import. Through data import, efficient completion of the production needs of small quantities and many varieties. 1, with super high precision moving platform technology which is made by integrated design of natural granite.Make sure P1 can get to use for more than 10 years without any effect on moving precision. Meanwhile,integrated structure ensures a very excellent function in shock resistance. 2. World-class top speed motion system: Import European original magnetic levitation high precision linear motors and encoders, to minimize mechanical wear and ensure X axis with high precision and high speed performance for long-term use. High speed performance can be up to 4M/S. 3, Industry leading vision system:Using industry digital camera and high quality lenses, making sure the accuracy and speed of Mark position. 4. Configured imported solder paste/printing device special for Silver plastic, can be up to the minimum diameter of 0.15mm and minimum response time of 2ms. 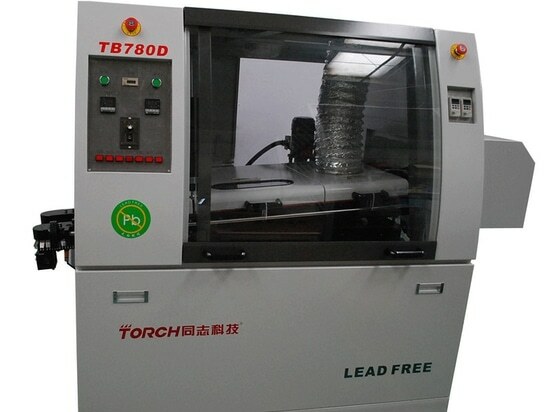 Regarding to solder paste technology, it can preheat the room temperature to 60˚C, ensure the fluidity of the solder paste and the non-touch nozzle getting to microns under the condition of the max remove speed, keeping high stable welding joints and accurate quantity of solder paste. 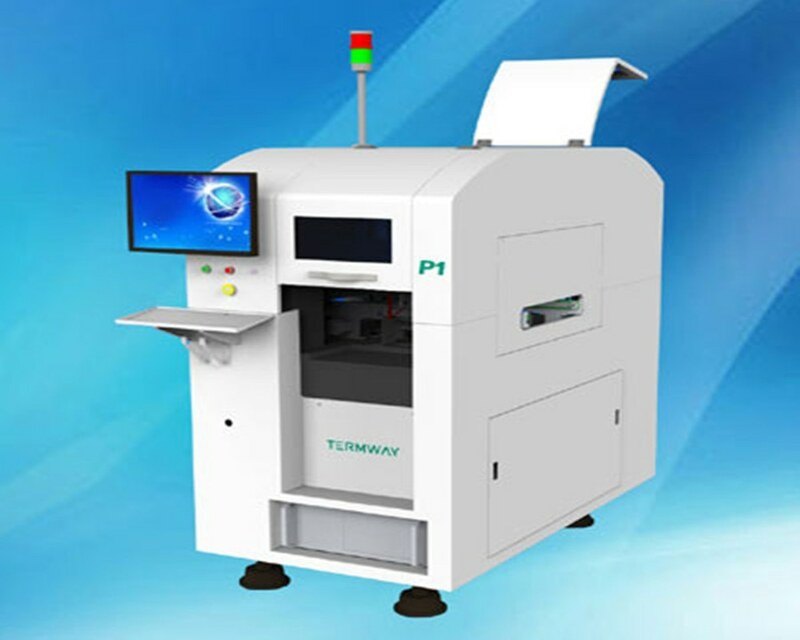 It will meet the printing demand of nearly all the SMD component. 5.Intelligent board transmission system can automatically adjust the width and plywood. Complete your automated intelligent production. 6.Can conveniently import CAD and Gerber file, including nearly all the common format. 7.Through the modular design, it can easily go upstairs by the elevator without smashing the bricks and windows, which meets the using situation of lab and central office. 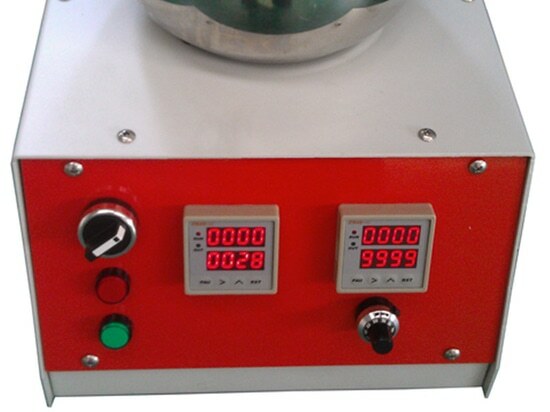 8.Configured with different special printing device, meeting different demands of solder paste and sliver paste. The factories of Termway around the world have set up the quality management system and environmental management system ,and achieved international authentication of ISO9001:2008 and ISO14001:2008.